Blueberry jam | Arthur in the Garden. 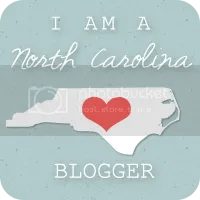 Re-blogging because….you know… its blueberry season!! I found myself Thursday walking around the NC Farmer’s Market in Raleigh. I was amazed the market was just as packed and busy as if it was a weekend. Luckily, Blueberry season is in and it gave me an idea! I had purchased a box of fruit pectin on a whim of making strawberry jam but never got around to it during the season. Blueberries would make a fine jam, too. 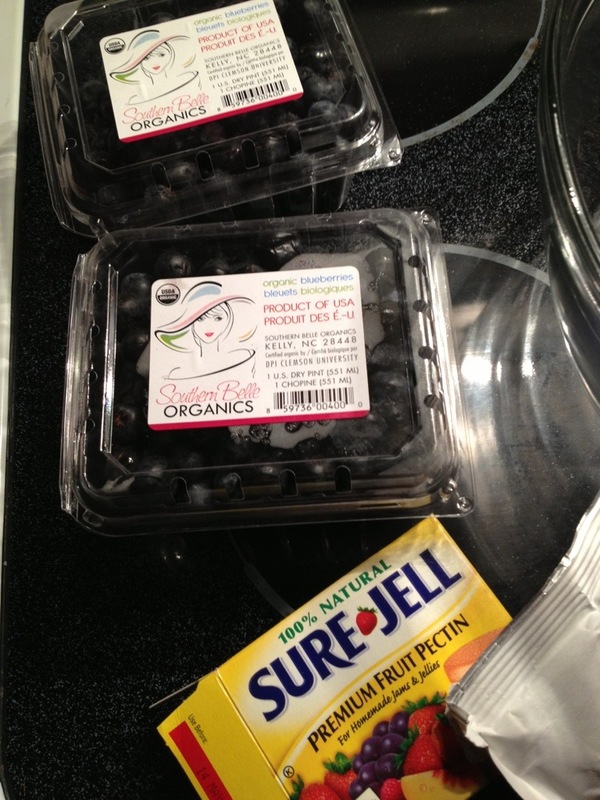 Two pints of organic blueberries were $5.00 so it sounded like a good idea and I have never made jam before. It was an amazingly quick process! 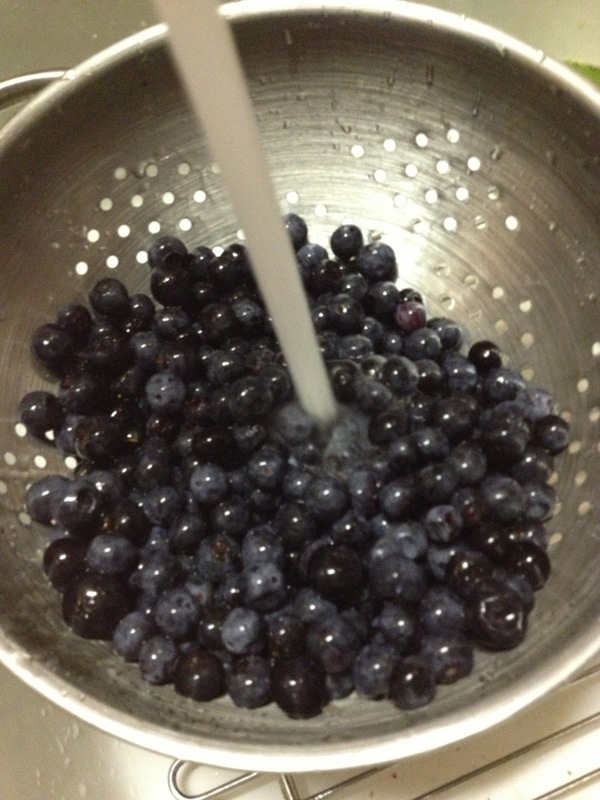 1) Wash the Blueberries and remove any stems. 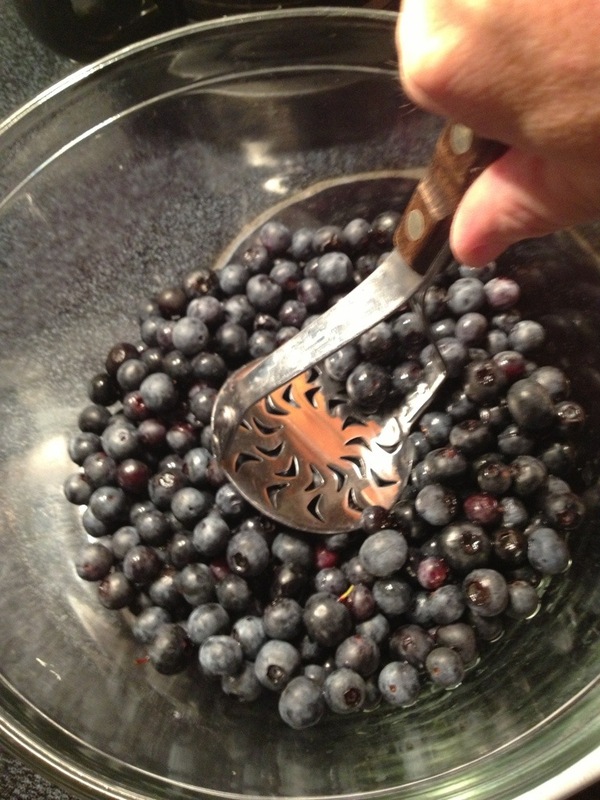 2) Mash the Blueberries with a potato masher. I left some whole. 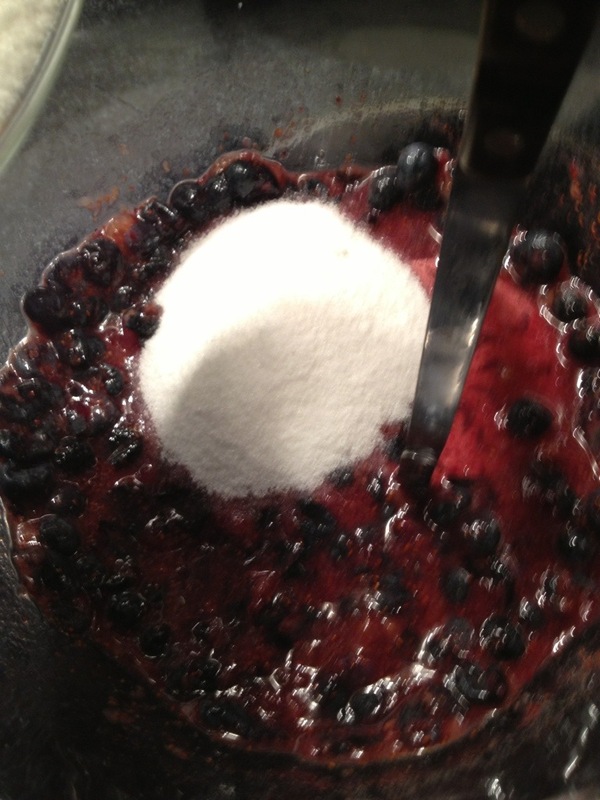 3) Add the sugar, mix well and allow them to sit for half-an-hour to overnight. 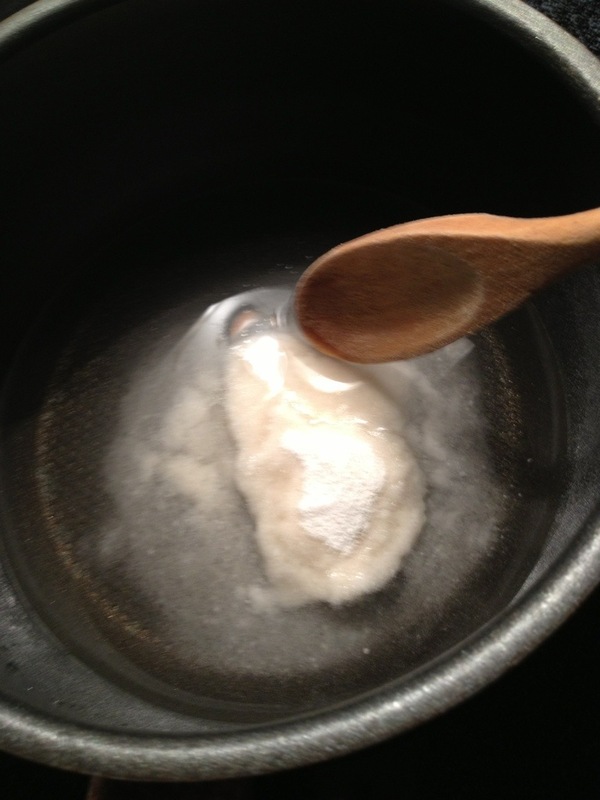 4) In the meantime, add the fruit pectin to water and bring it to a boil. Oh! That world be so flavorful! Adapted from Sure Jell No Cook Blueberry Jam recipe on the Sure Jell Fruit Pectin package insert. How much do you charge for a jar Arthur? How do you get the flavor to come out??? I’ve tried and tried and can’t seem to master it… Sammie in Raleigh..
Hmmm, not sure. More sugar?